Researchers discover that the HIV virus may cause patients to have a higher diabetes risk. Patients with HIV are always at risk. They are left vulnerable to infections and other comorbidities due to the virus attacking their immune system. Scientists were startled when they made the revelation that HIV patients had a 4 percent higher risk of developing diabetes. This discovery was made in a recent study published in the BMJ Open Diabetes Research & Care online journal. Obesity is a key indicator of diabetes. However, many patients with HIV do not have obesity, a fact leaving scientist confused. 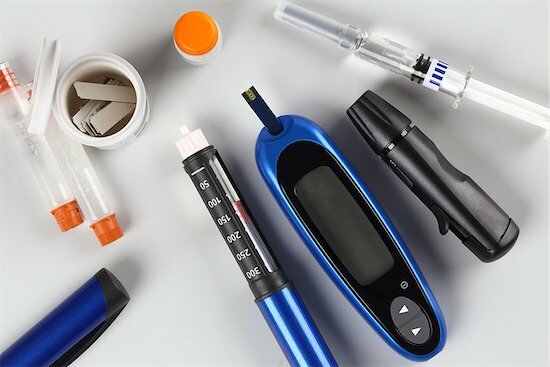 To find out just how prevalent diabetes is among the HIV population, researchers launched a probe into two sets of data from 2009-2010. They analyzed a survey of 8,610 HIV-positive individuals in the Medical Monitoring Project (MMP) and another survey of 5,064 people without the disease who participated in the annual National Health and Nutrition Examination Survey (NHANES). Comparing these two sets of data would give them insights into the diabetes risk of those with and without HIV. One in 10 HIV patients had diabetes. 4% of those with diabetes had type 1. Over of those with diabetes had type 2. 44% of HIV patients had and unspecified strain. Over 8% of the general population had diabetes. The occurrence of diabetes was 3.8% higher in HIV patients. This study was able to show that HIV patients are at risk. However, since the research was purely observational, scientists were not able to make a definitive conclusion as to why. They know that obesity is still a risk factor, but due to its high absence in individuals with HIV, they have to think differently.